Chicken is perfect for soaking up smokey flavor. This Hazelnut Smoked Chicken recipe uses a half chicken, but it can easily be adapted for thighs, legs or breasts. It’s also perfect for meal prep, salads, sandwiches, soups, casseroles, etc. Rinse chicken pieces then pat dry with a paper towel. Turn MAK grill on to SMOKE mode, and place chicken on the grill. Smoke chicken for approximately 2 hours (more or less depending on the level of smoke flavor desired), then turn the MAK up to 350ºF to crisp the skin and bring chicken up to temperature. Rather than cooking by time, we highly recommend the use of a digital meat temperature probe (either the one provided with your grill or an instant-read thermometer). All meats need to be cooked to their respective Internal Temperatures (IT). 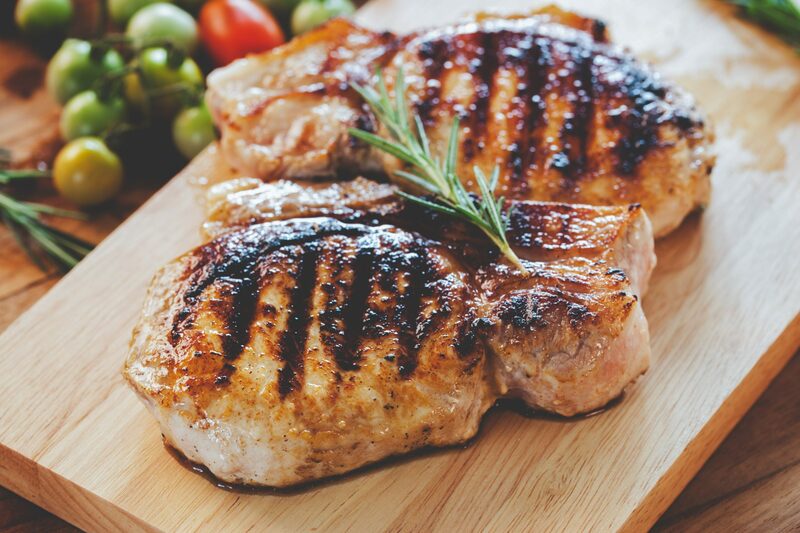 Chicken Breasts need to be taken to at least 165ºF and the Leg/Thighs (dark meat) to 180ºF. Rest chicken under foil if desired, and serve with your favorite side dishes. For more information on safely cooking chicken click here.